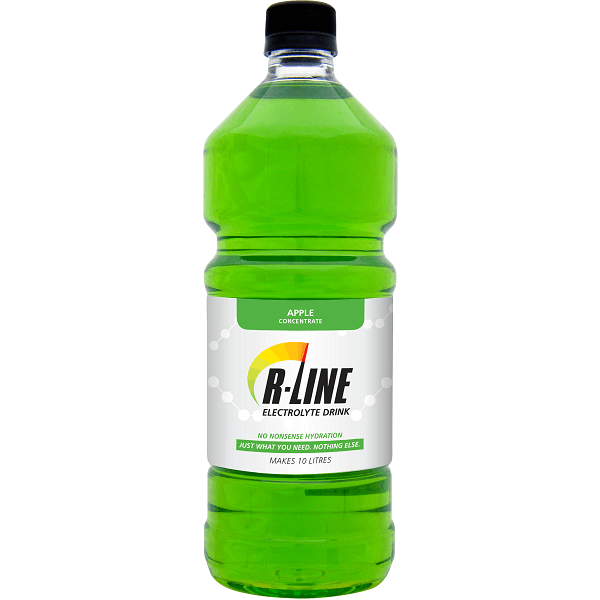 R-Line has been formulated for Kiwi taste buds and it isn’t as sweet as the big American brands. 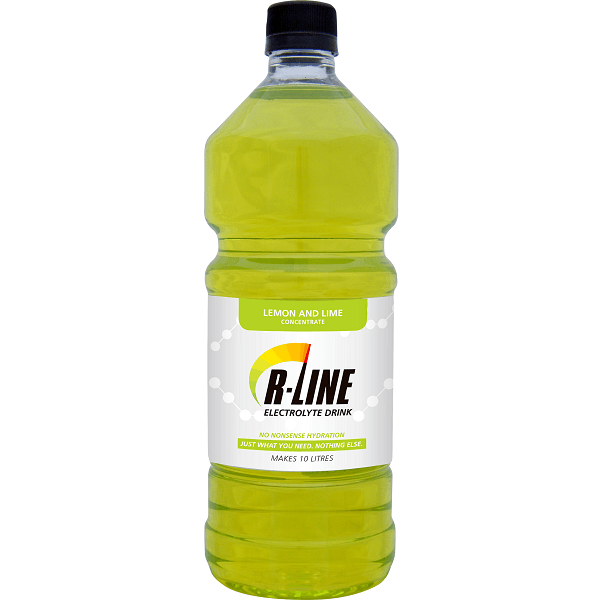 R-Line’s carefully crafted carbohydrate mix is designed to refuel your body without being tough on your stomach. 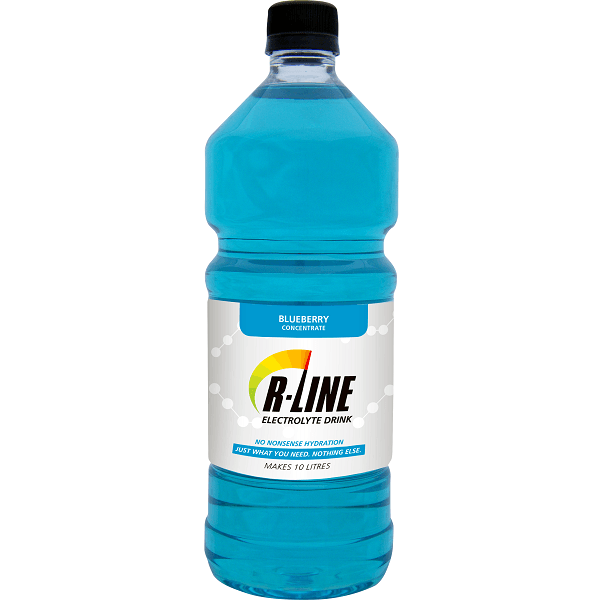 Lets face it, a lot of powdered electrolyte drinks taste a little bland and flat. 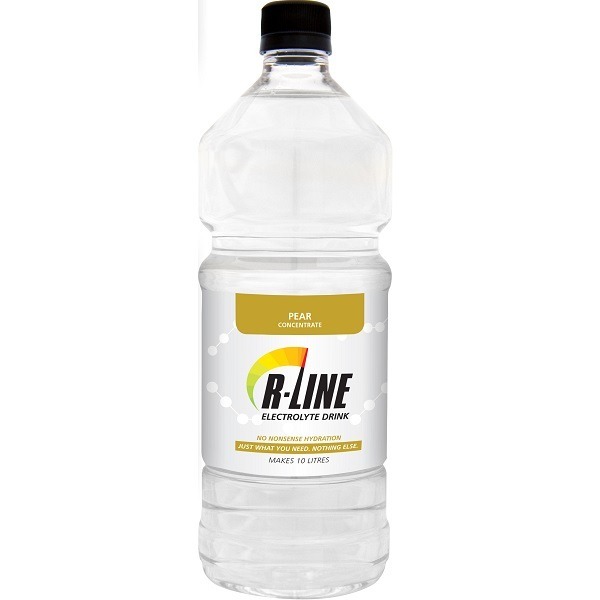 We only use natural essences and produce in small batches which is why which is why R-Line is so fresh and fruity. 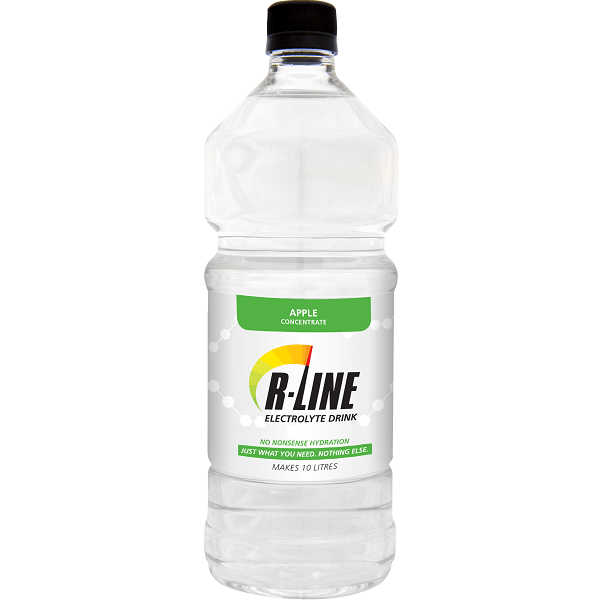 R-Line is the versatile hydration drink – super refreshing before, during and after sports & exercise. 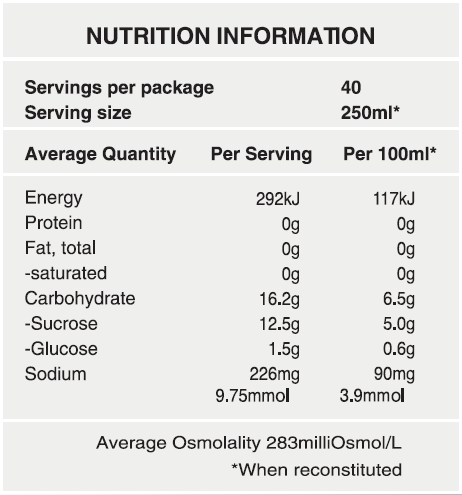 Nutrition panel is shown in images above.